Trina Gray Shine as a leader in fitness, family and life. Trina Gray is a respected fitness entrepreneur and national presenter who inspires greatness in others. Audiences say that her enthusiasm is infectious and her stories are real and relatable. She draws from a deep well of experience. She created two, million-dollar businesses from scratch – an award winning health club in a small community and on-line fitness coaching team across the United States and Canada. Trina was a rising journalist who dove headfirst into the fitness industry, using her communication skills and passion for fitness to ignite a crusade. At the young age of 29, she opened Bay Athletic Club, an award-winning, full-service health club and later Bay Urban Fitness, a vibrant training studio. She created the Corporate Fit Challenge, a workplace wellness program that overhauled her community and is now sold worldwide. Trina packaged her expertise to help others grow a successful career in fitness. To do so, she co-founded Team Rockstar Fit, an on-line fitness coaching team and mastermind group across the U.S. and Canada. This team of independent Team Beachbody Coaches is made up of thousands of talented fitness professionals and enthusiasts who want to live fit and upgrade their own life while helping others. It is the best career imaginable. She is not wonder woman; she is a very focused and fun high-performer. 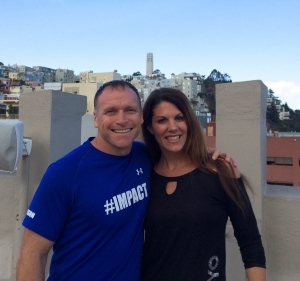 To achieve success, Trina has worked closely with top leaders in fitness and business, including one of America’s Top Trainer’s Todd Durkin. 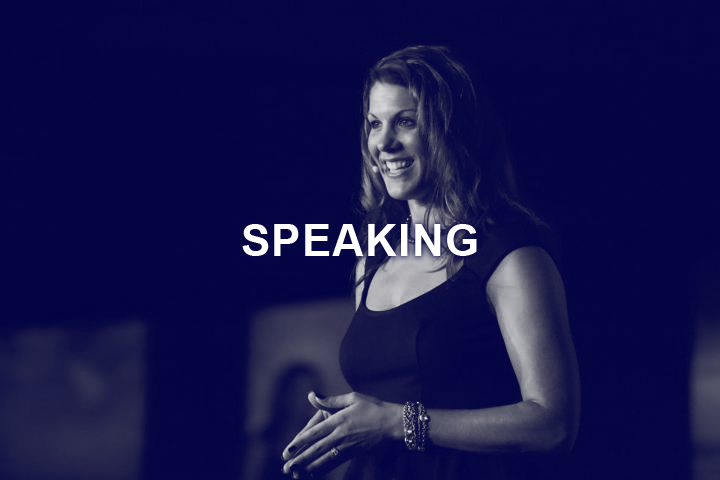 As a speaker, she has already shared the stage at two sold-out leadership events with best selling author Brian Tracy and Success Magazine CEO Darren Hardy. 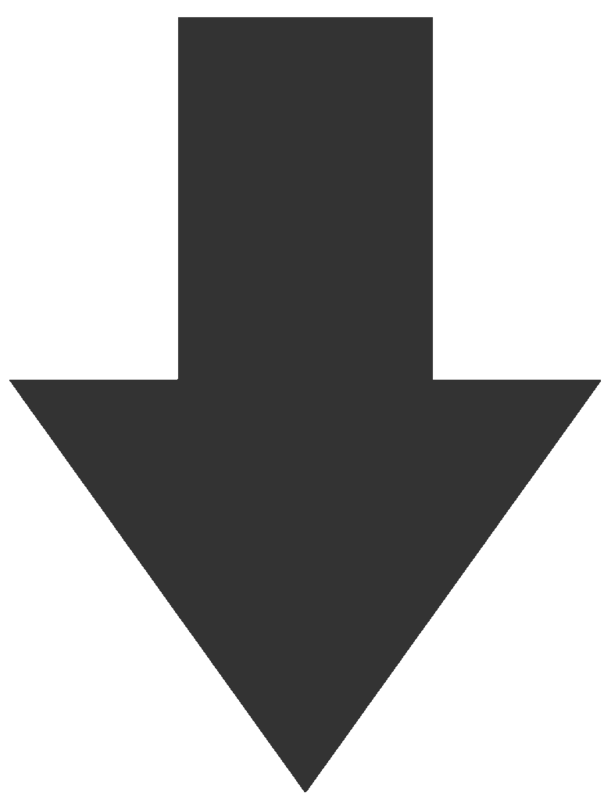 Trina’s husband is Jeff, a shipwreck archaeologist. They live in Michigan with their kids, Jade and Colt. Team Rockstar Fit is Trina’s award winning team of Independent Team Beachbody coaches. Her team operates much like a mastermind group. Coaches add on-line challenge groups and nutrition support to their existing fitness business. This is a slam-dunk for anyone in fitness wanting to grow and anyone wanting to break into the industry. 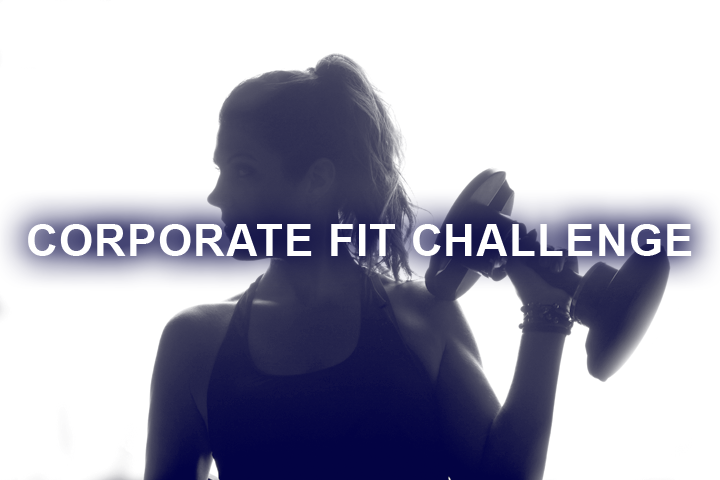 The Corporate Fit Challenge is a simple, effective worksite wellness program that Trina created to help fitness professionals get in the door to businesses and create a feeder system to their own. It is endorsed by Todd Durkin and carried out worldwide, from Vancouver to Michigan to Texas to Paris. 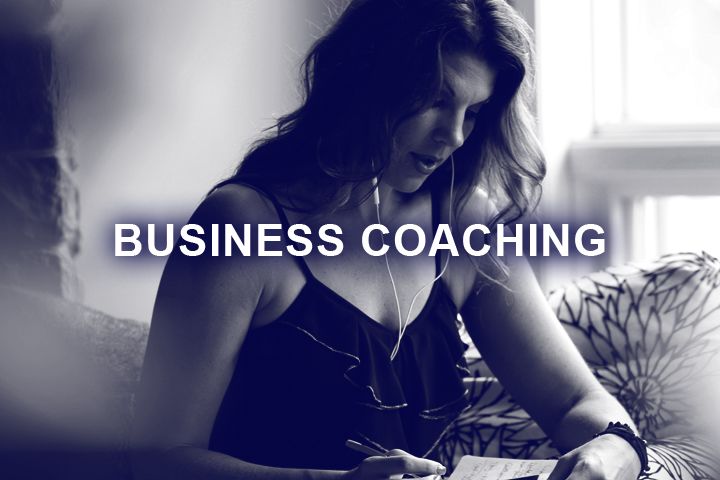 Trina offers candid, savvy business coaching to help you break through plateaus with your business or your team. She travels to a limited number of fitness facilities each year to do on-site coaching on leadership, high performance, team building, corporate fitness, specialty boot camps, membership retention and more. This year world-class clubs in California, Virginia, Kansas and Montana benefited from her energy, ideas and impact. Trina fires up audiences world-wide with her candidness, humor and passion for life. 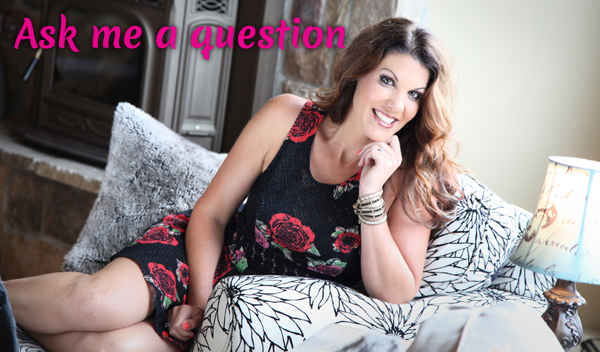 She speaks at all the top fitness industry conventions as well as at business gatherings outside of fitness. She resonates with people who want a new approach to leadership, team building and raising a healthy workforce. She will make you smile and make you think.